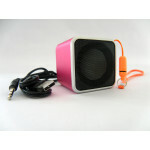 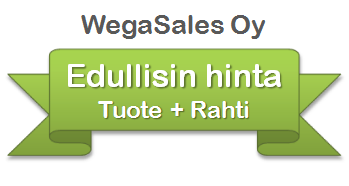 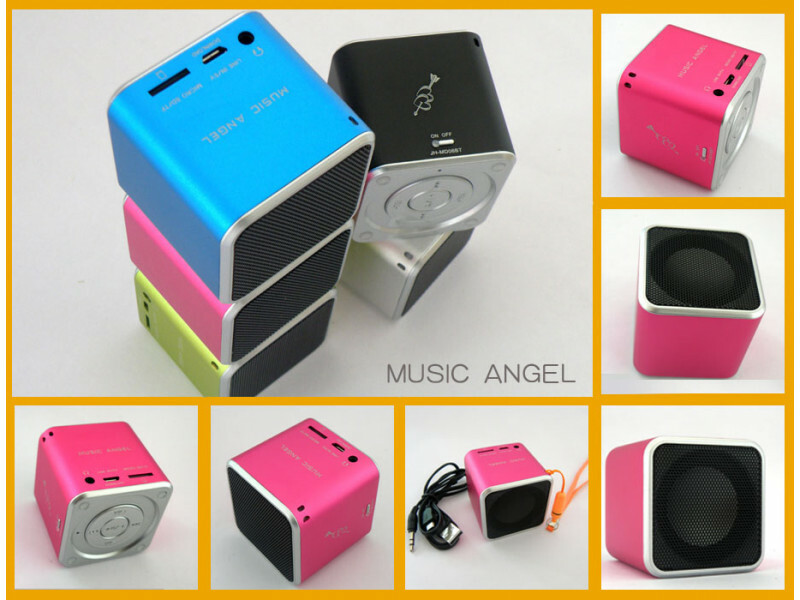 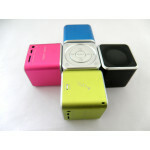 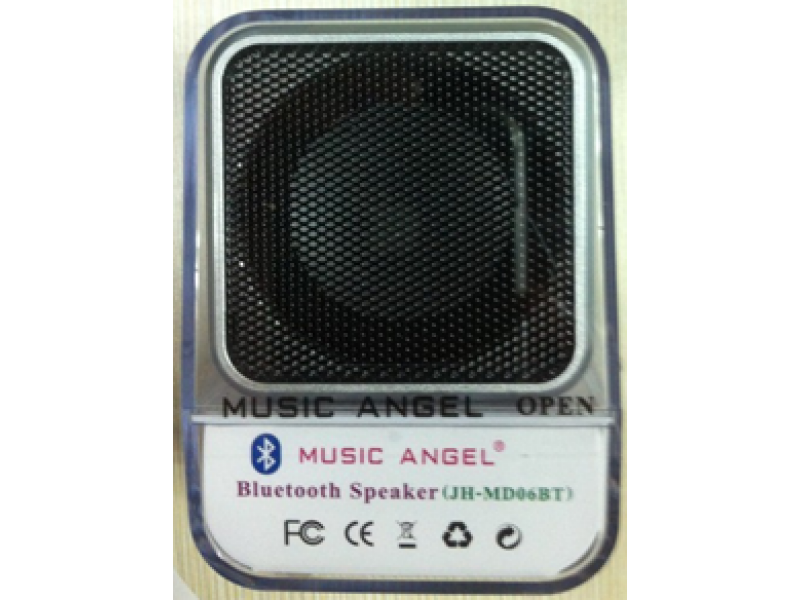 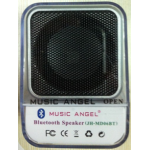 Music Angel soitin bluetooth ominaisuudella. 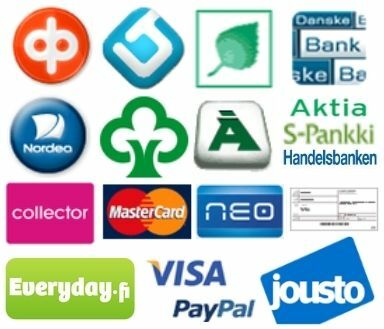 Voi soittaa musiikkia puhelimesta suoraan. 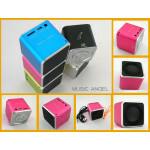 ★ Sound quality is very good, super! 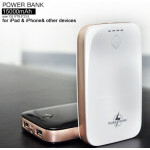 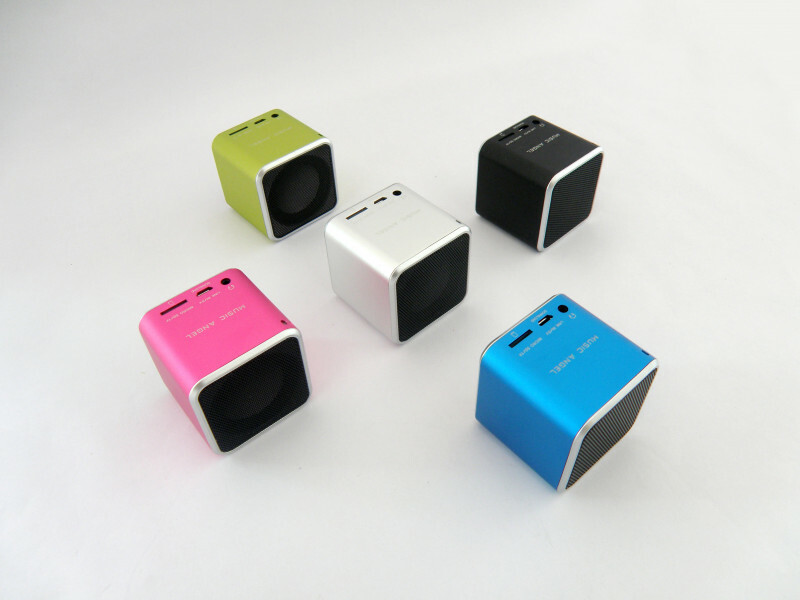 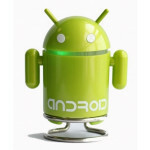 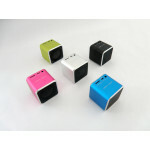 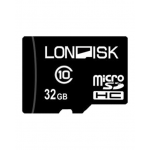 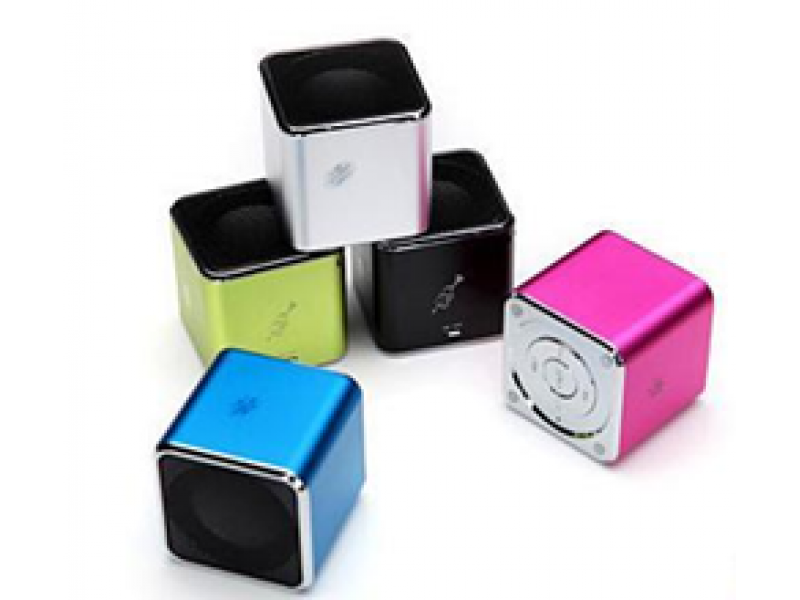 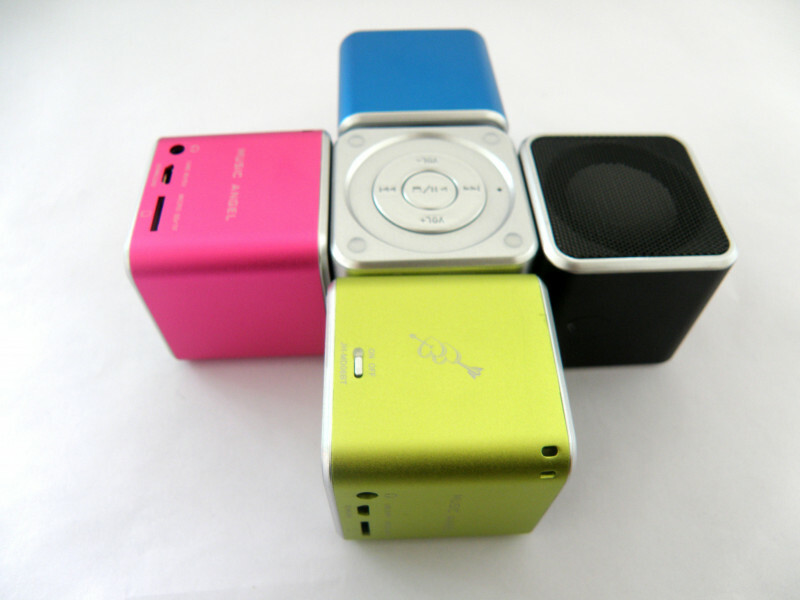 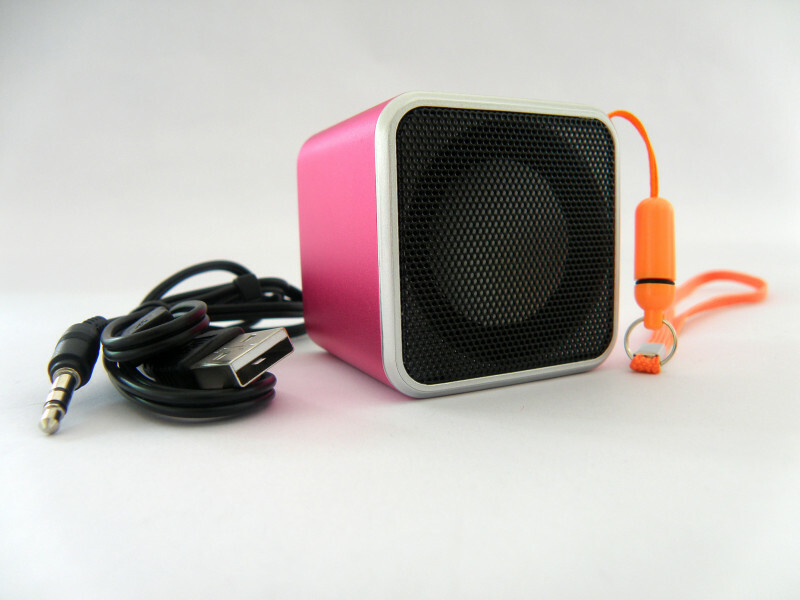 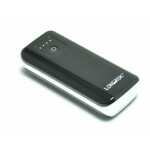 A variety of fashion colors optional,with the built-in lithium battery, could play music everytime and everywhere.Could easily connect with the mobile phones, laptops, desktops, MP3 \ MP4 etc.